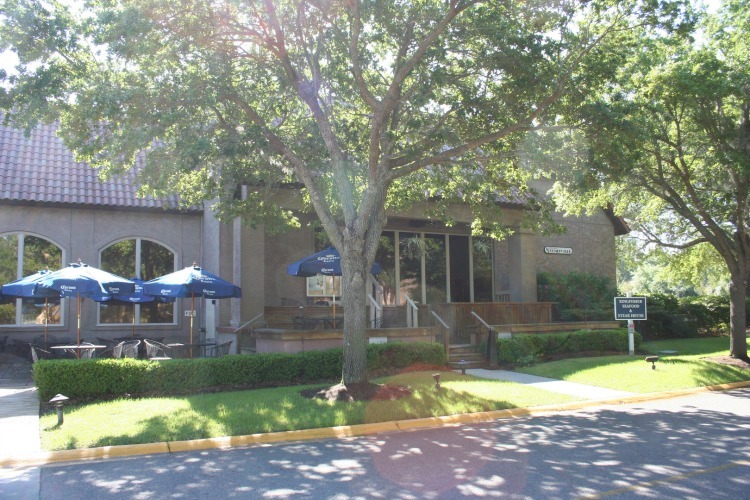 Pelican's Point Restaurant (In Kingfisher Building) 18 Harbourside Lane, Shelter Cove Harbour Hilton Head Island, SC 29928 843-785-4442 In early 2015, we completely revamped our lovely waterside seafood restaurant to become the new Pelican's Point Restaurant. 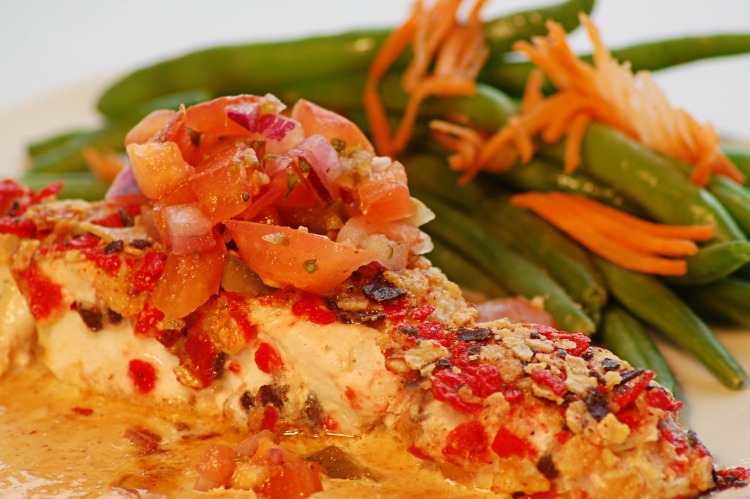 New chef, new food, new theme, new management, new comedy club acts in Pelican's Roost—the works! There's just one relic from the past, and that's our name: a name that was chosen 33 years ago by the original owner, who was a great fan of the pelicans, otters, dolphins and gulls that continue to be a beautiful and entertaining part of our waterfront scene. steaks Two sides of the restaurant are mere steps from Broad Creek, so the views are spectacular. 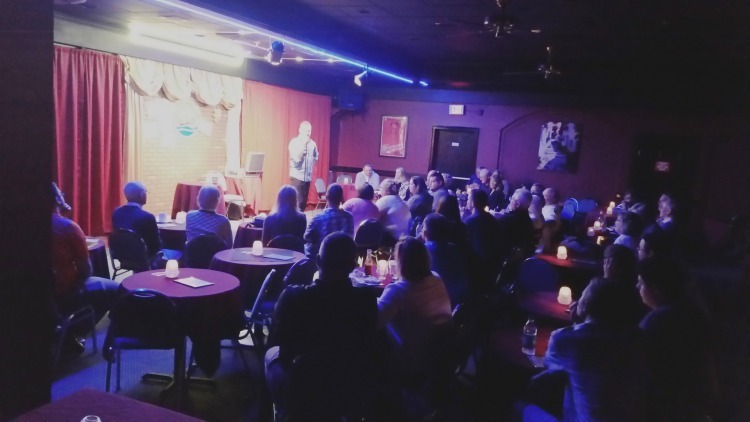 Add to that our great happy hours, delicious and affordable menu, live tunes (dancing optional, but always encouraged), and upstairs comedy club, and it's a no-brainer for an all-around terrific night. Thank you for visiting us. You are the reason we're here, and if we can do anything to make your time with us even better, just let us know! Welcome to casual, affordable waterfront dining, right on Shelter Cove Harbour. 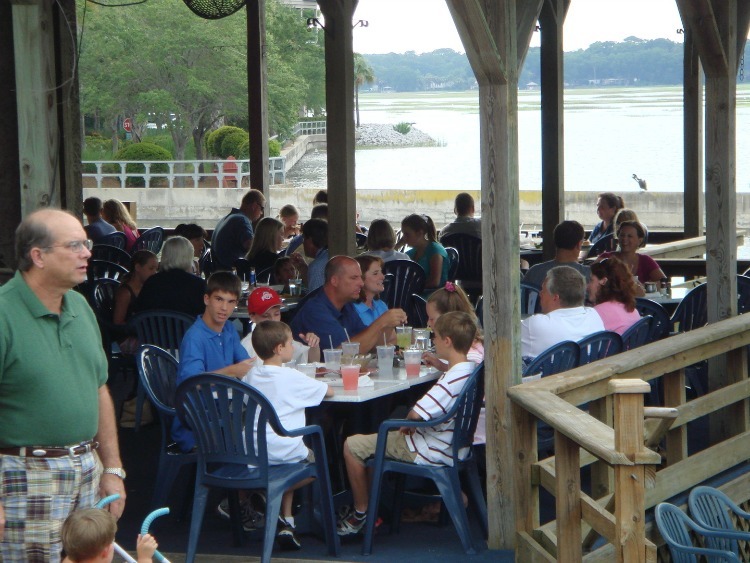 Great water views, fresh local catches, family-friendly meals, free live music, and comedy upstairs.